Who me? 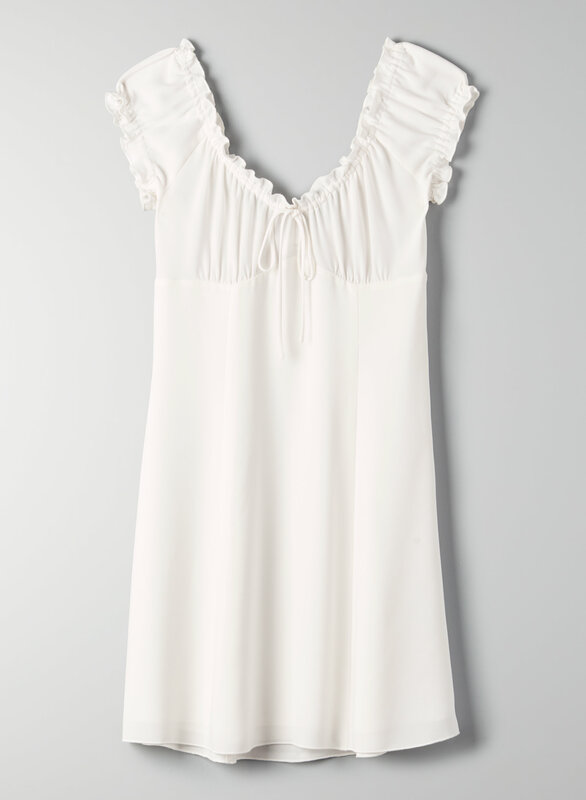 This is a babydoll-style peasant dress that can be worn on or off the shoulder. It's made with a silk-like Japanese crepe fabric.